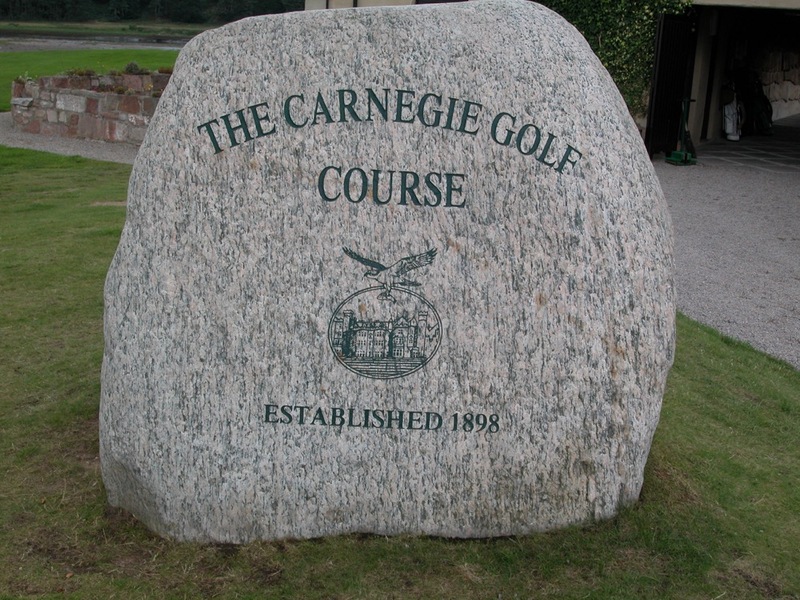 At the exclusive Carnegie Club at Skibo Castle in Scotland, the great ancestral home of Andrew Carnegie, Mr. Carnegie, not fond of losing, built his own 9-hole course in 1898 in order to learn the game and prepare for an invitation to nearby Royal Dornoch. Abandoned following Mr. Carnegie’s death in 1919, The Carnegie Course at Skibo Castle reopened in 1995 as an immensely challenging and sporting links/parkland combination following a total reconstruction and redesign by Donald Steel, with stunning views over the Dornoch Firth, Struie Hill, and the grounds of the castle. 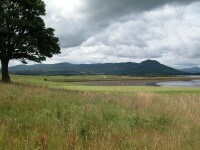 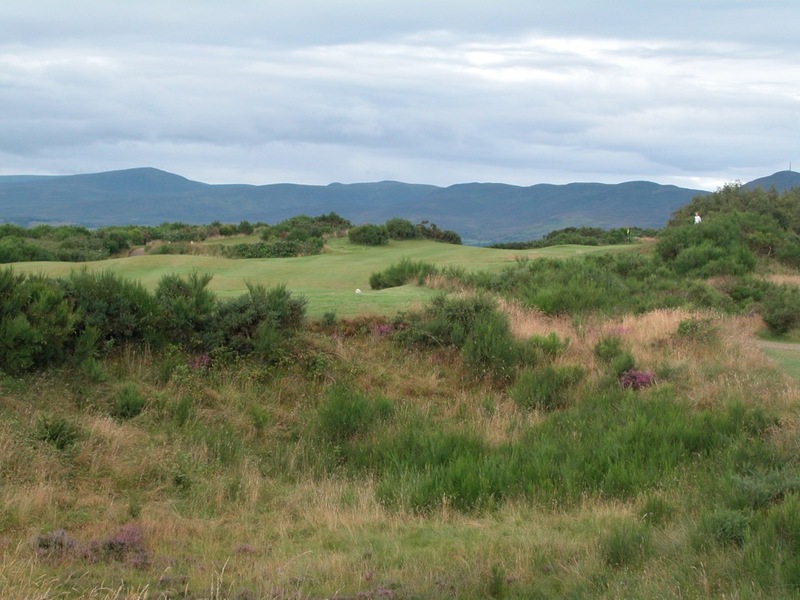 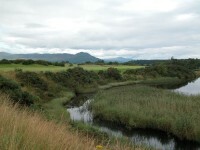 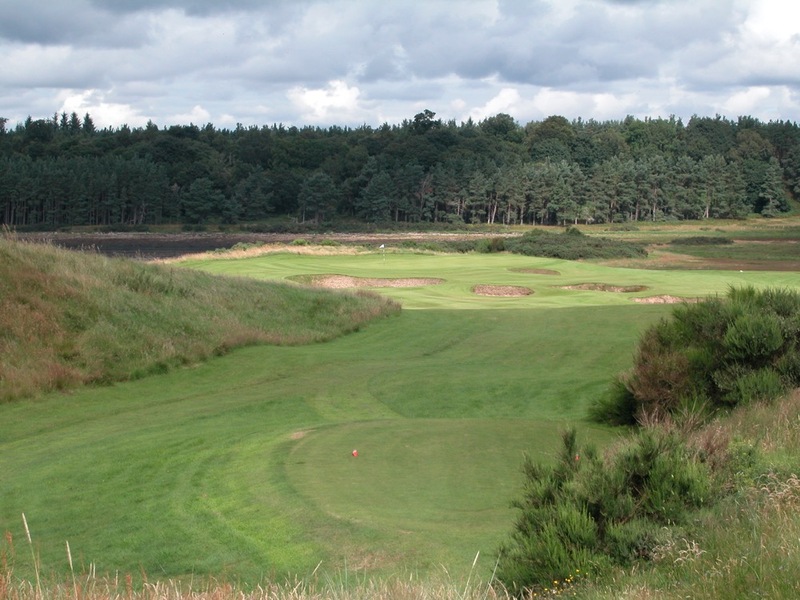 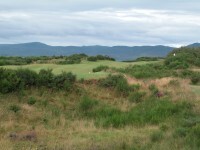 The first six holes of the Carnegie Course at Skibo Castle are difficult links holes near the Firth with little room for error, running through striking grayish-green lichen heath, a protected, very rare, moss-like plant, unique to the grounds. 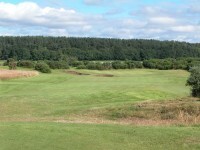 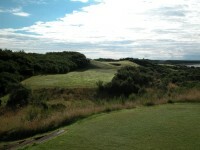 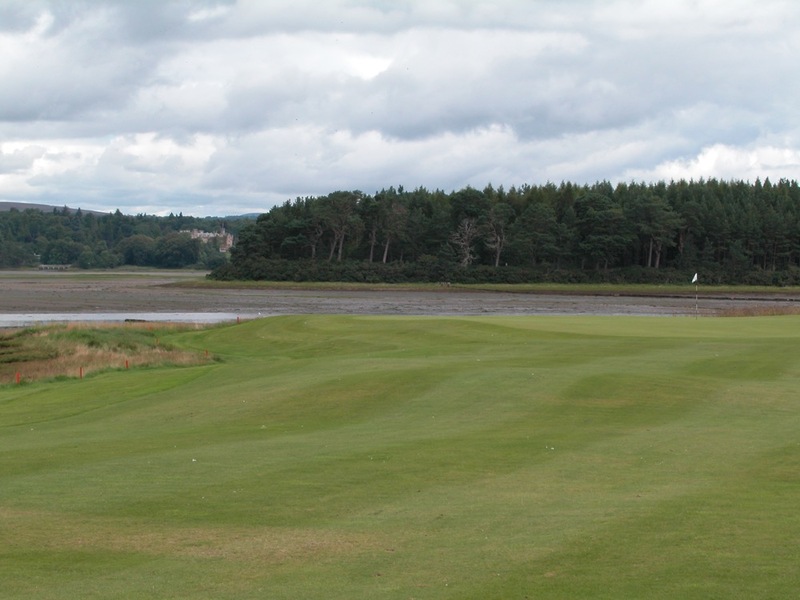 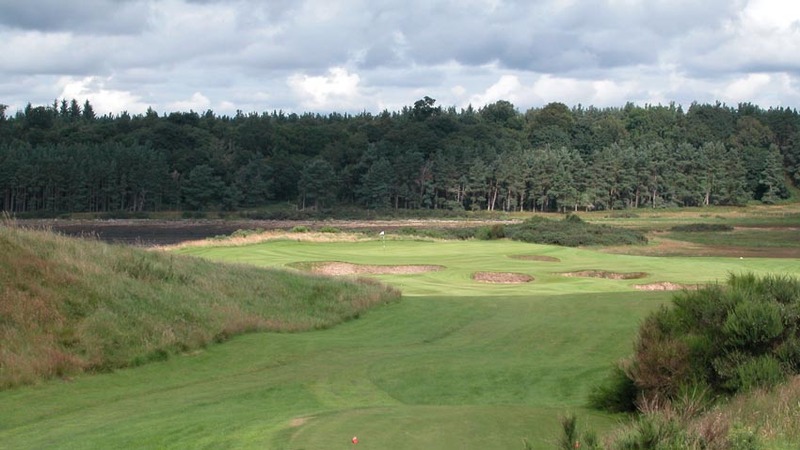 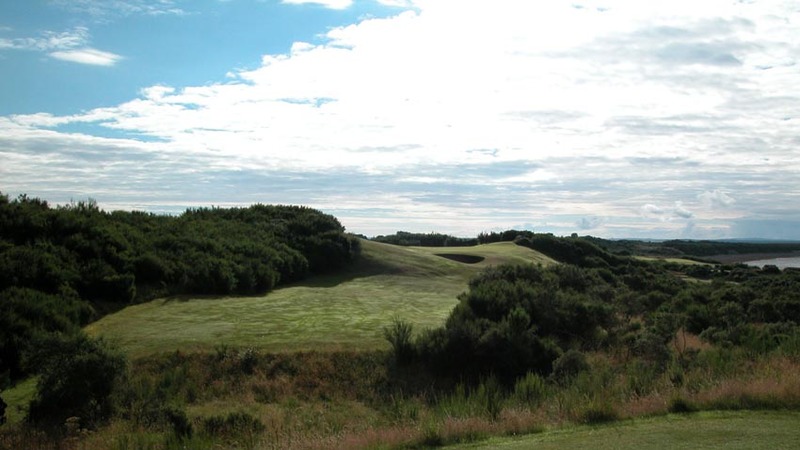 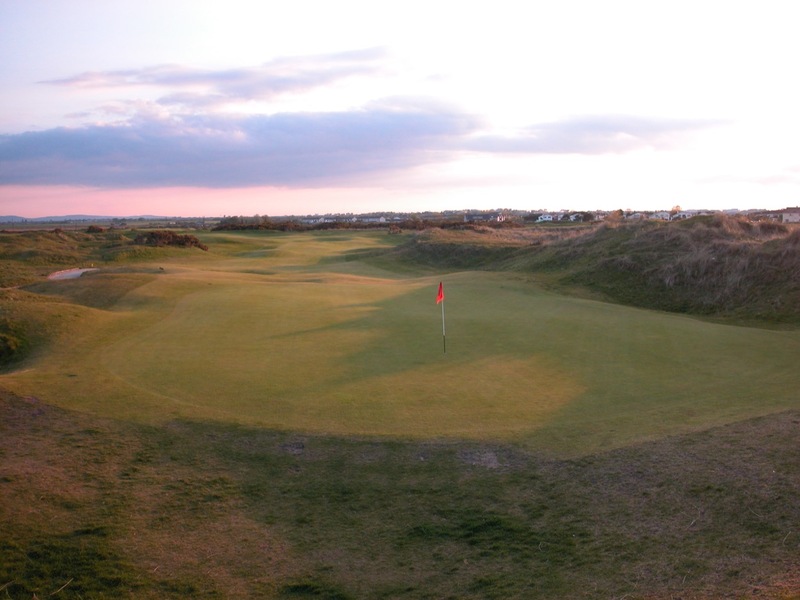 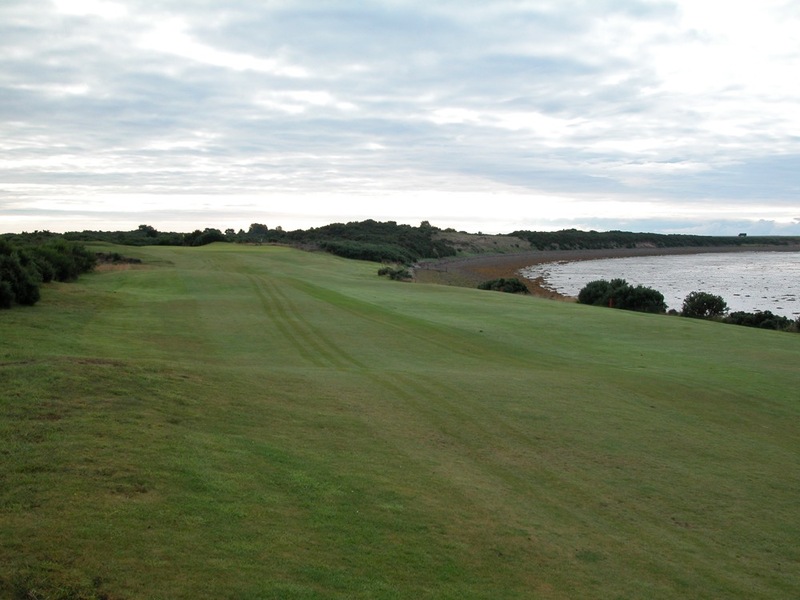 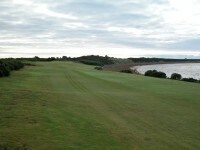 From there, you head into the parkland to a much more wide-open setting, before coming home to an heroic finish, including the par-3 15th over an inlet of the Firth, the driveable but dangerous par-4 17th with its many steeped-face bunkers lurking, and the sweeping par-5 18th, curving left along the Firth for its entire length. 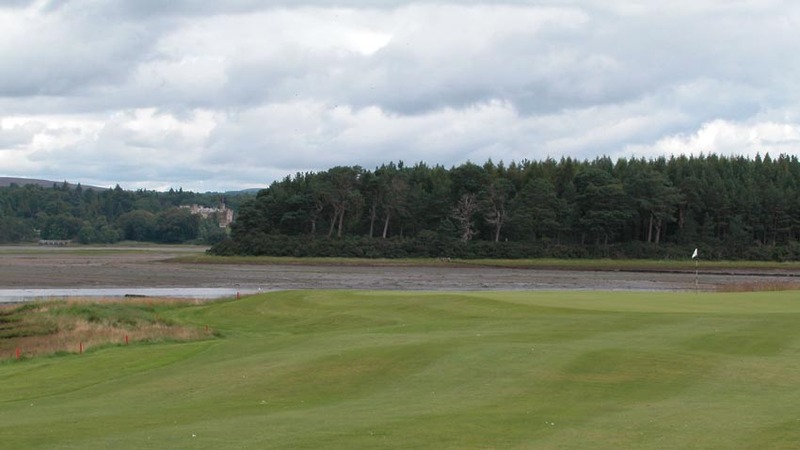 The Carnegie Course at Skibo Castle is a wonderfully private golfing retreat that combines both difficulty and tranquility, and the atmosphere recreates the game as it was in Carnegie’s day. 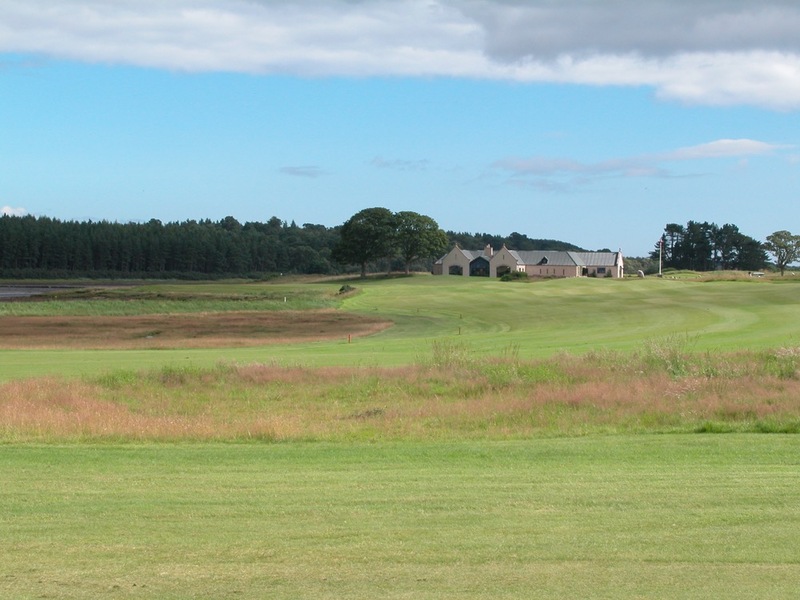 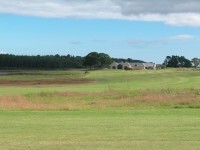 The highlight though might actually be the Carnegie Course at Skibo Castle Golf House, modeled on the old farm steading which once stood on its site. 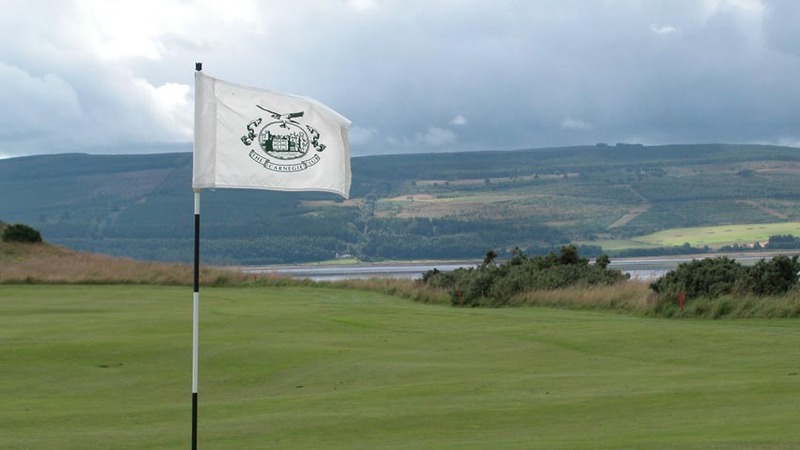 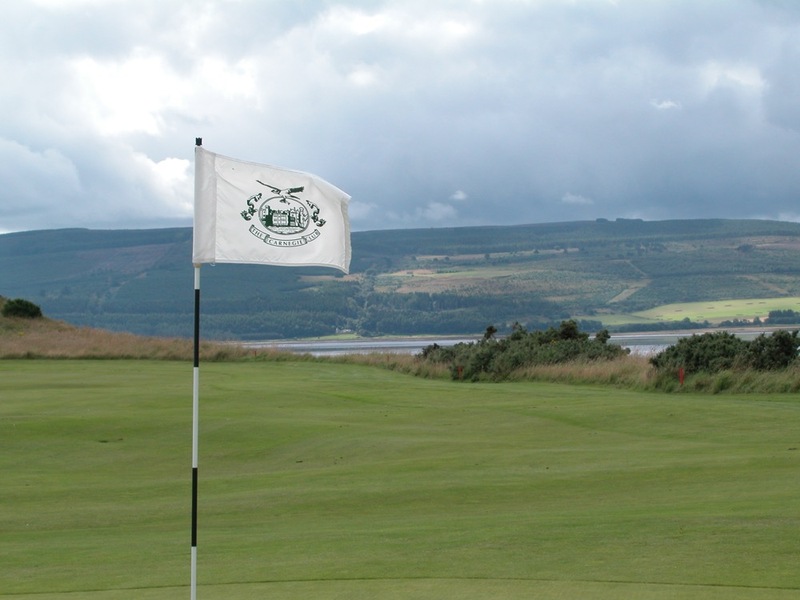 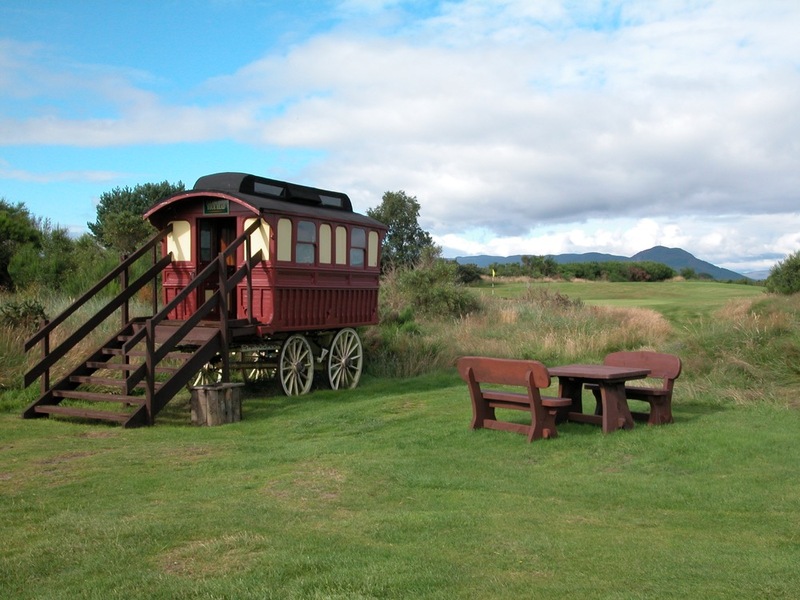 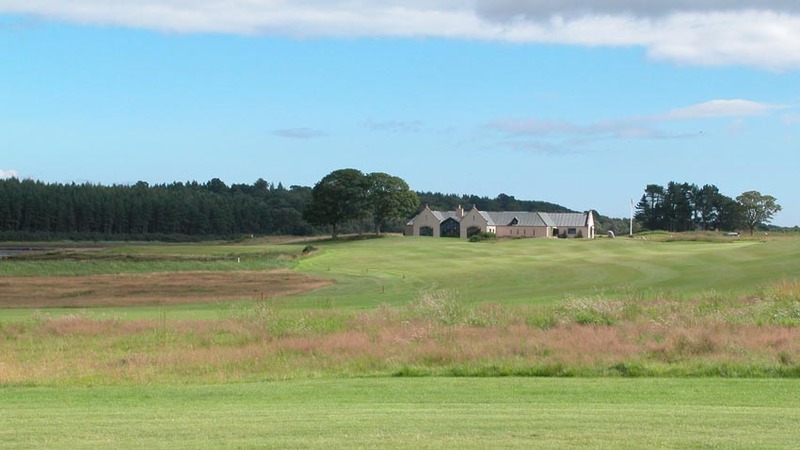 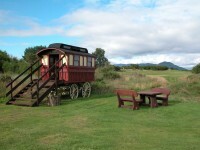 The course may be gorgeous and a refuge for wildlife, but once you set foot in the Golf House, smell the open fires, bask in the rustic atmosphere, and enjoy the views, you may not get out to see it! 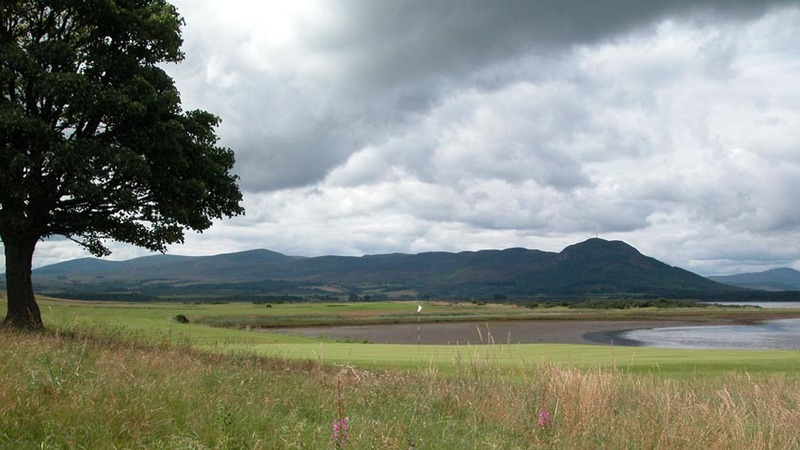 To say that a stay in Skibo Castle in Scotland itself is a once-in-a-lifetime experience does not do justice to that term. 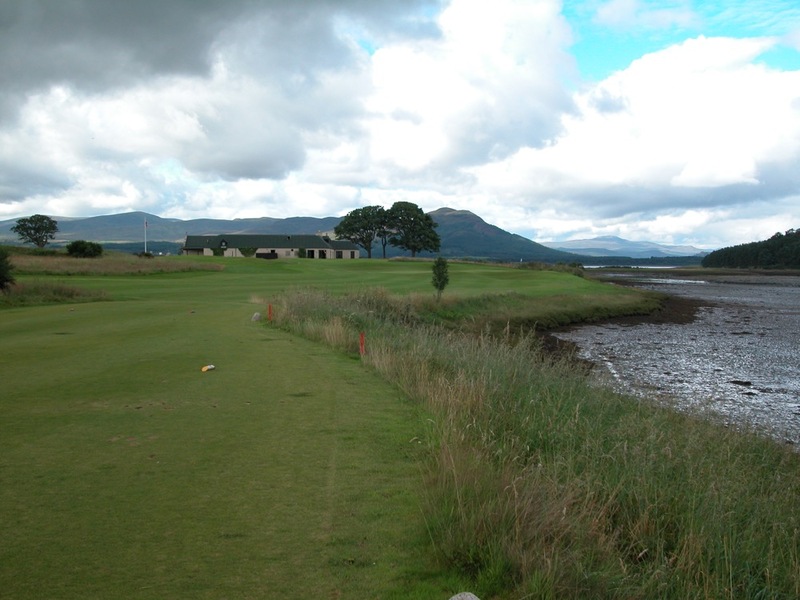 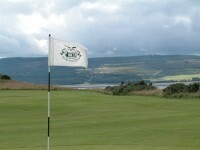 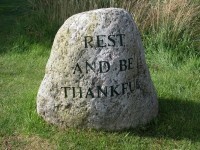 If you ever get the opportunity to include it on your Scotland golf experience, do not pass it up! 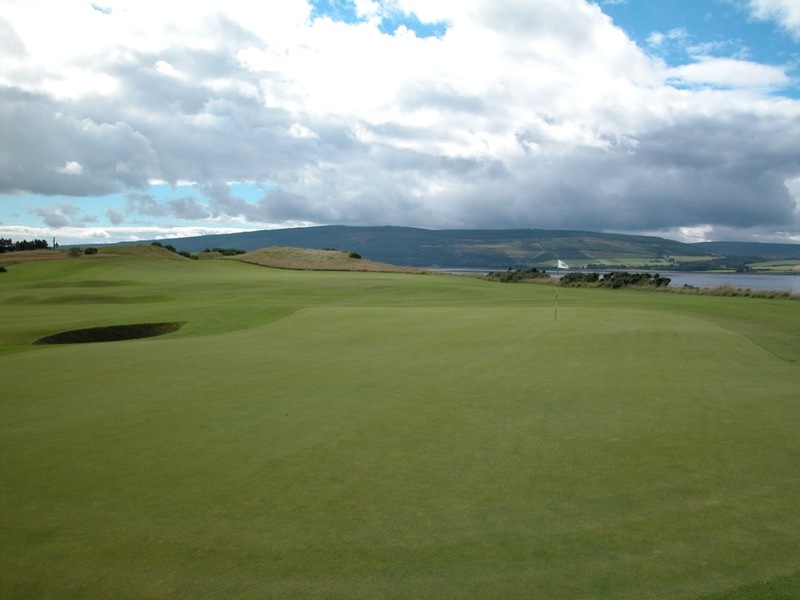 "Everything 100% perfect, everyone was thrilled!"